FELOM Group: a Company devoted since its establishment in 1988 to the manufacturing of products and services for the complete satisfaction of its customers. The Company owes its roots to the production of metal parts although constantly oriented to the needs and changes of the market. A must for the success of the Company is the high quality of the products and the tendence to consider the growing and changing requirements of its own customers. In 2008 the decision to design and develop a range of beer taps and the relevant accessories of the world of beer was a clear signal and the determining step to the future . The numerous and longlasting domestic and international customers witness the reliability of the Company. Our goal is the designing of products able to satisfy the needs of a growing and liveful sector : the world of beer. 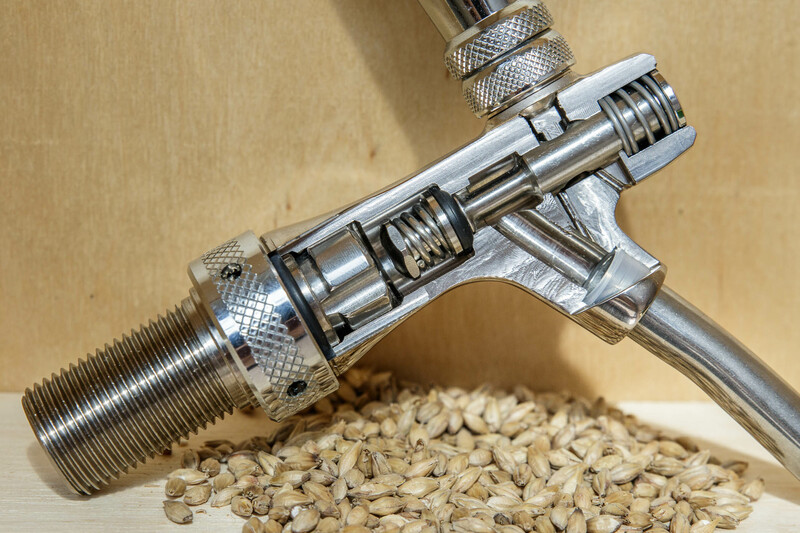 Beer taps in their different versions often designed together with our customers are now the excellent result of intensive designing processes. Our quality policy will be sent by requesting through our e-mail address info@felom.com, please don’t hesitate to contact us.